What Does the Future Hold for Renewable Energy? 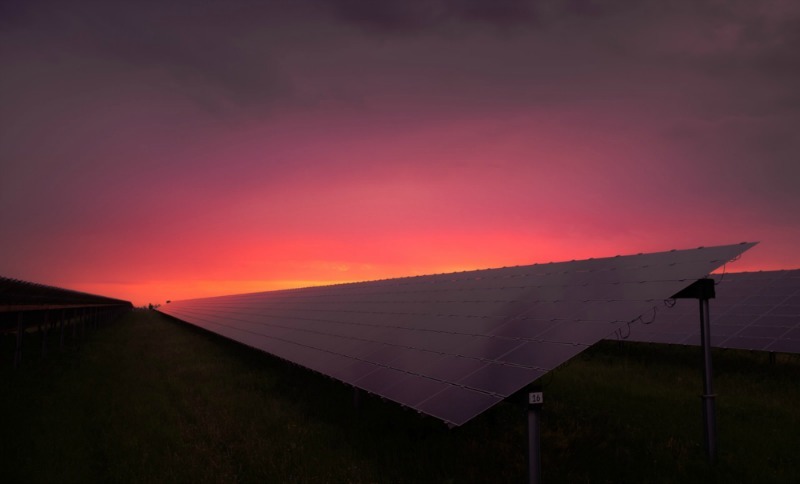 With the rising costs of producing energy from nonrenewable sources and the increased awareness about global warming, there’s never been a better time to talk about the future of our planet and renewable energy sources. When we say renewable, we’re talking about ways to get energy technically for “free”. We invest resources into researching and building new technology to harness energy from sources that are close to infinite. For instance, the sun will be around for billions of years which mean we’ll be able to harness solar energy for a long time. The obvious downside to this is that solar panels only function during the day and clear skies, meaning that we need to research better methods of renewable energy. But fear not! 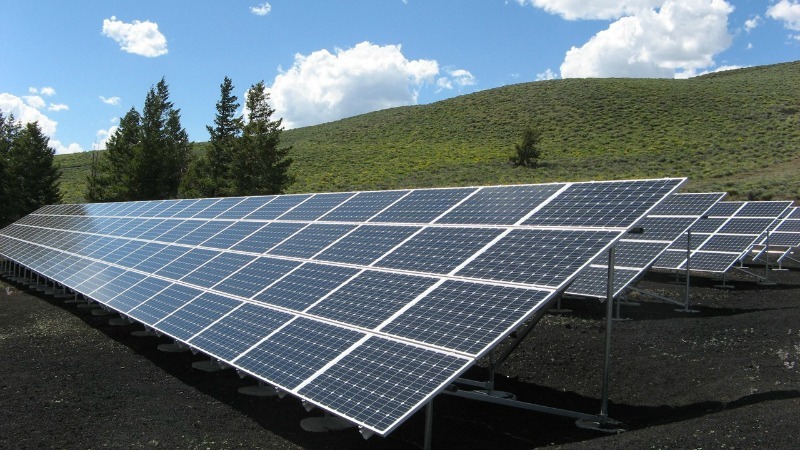 Solar panel technology has been advancing for the past couple of years at an alarming rate. Their efficiency has increased by a staggering amount and we are able to harness more of the sun’s rays and convert them into energy much more efficiently. Speaking of efficiency, we can also create solar panels that house built-in batteries so that any unspent energy can be stored for later use. This effectively eliminates one of the weaknesses of solar power, the fact that it doesn’t work when it’s dark. Solar panels have been dropping in price for the past couple of years thanks to more efficient production processes and research that has made it possible to own solar panels at an affordable price. However, the price is going to continue falling thanks to a new form of solar energy that has been making waves in the renewable energy industry: sand. But how can sand produce energy? While sand itself isn’t used to produce energy, it can be used to store solar energy which solves one of the major issues with solar power. As mentioned before, when the sun isn’t shining on the panels there is no energy being generated, effectively rendering them useless. Something that very few people understand is that the sun’s rays are constantly hitting the earth and, if we were capable of utilizing 100% of the sun’s rays as energy, then we would exceed the total amount of energy consumed by the earth by more than 20,000 times. This means we could effectively store thousands of years worth of energy in just a single year if we were capable of harnessing the sun’s power to the fullest. Technology hasn’t reached a stage where we are able to use all of the sun’s rays as energy and it’s unlikely that we will ever be able to fully harness solar energy. It’s estimated that we currently use about 20% of the sun’s rays when converting solar energy into power. That’s 80% of the sun’s rays lost. So instead of trying to optimise efficiency, scientists are turning to a different method: storing the energy. By using sand, we are able to store the sun’s energy for later use. In many solar plants around the world, molten salts have been used to store solar energy for the past few decades. It uses solar energy to store the heat within the salts so that when solar energy isn’t available, we can still continue to generate electricity throughout the night. When we look at countries around the world, we can instantly see the appeal of this new technology. Think about when the last time you visited a beach was and try to recall the blazing hot sun scorching your feet. Sand is present everywhere around coastlines and, better yet, it’s available in an abundance in desert areas. We can effectively store sand in generous amounts because it’s so cheap, and we are able to heat the sand to store far more energy that was previously possible with molten salts. Once the sand has been used up, it can be reused and recycled, meaning we aren’t burning through sand like a nonrenewable resource. As you might expect, wind energy is a clean and renewable way of generating electricity. Although wind power is expensive to produce, it is getting cheaper by the year and more and more wind farms are popping up across the world. It is a fast-growing industry, but unlike solar power, there haven’t been many technological advances because wind energy is relatively simplistic compared to solar. They operate on a very simple principle. They spin with the help of the wind which in turn spins a turbine to generate electricity. They come in various shapes and sizes and, depending on the location of the wind turbine, you also need to take into consideration the variance of weather. However predictable some places might be when it comes to the weather, if it stops due to some adverse or low weather conditions it will ultimately stop producing energy. Unlike solar energy, you can’t effectively “store” wind energy because it has to be blowing when you want to produce energy. 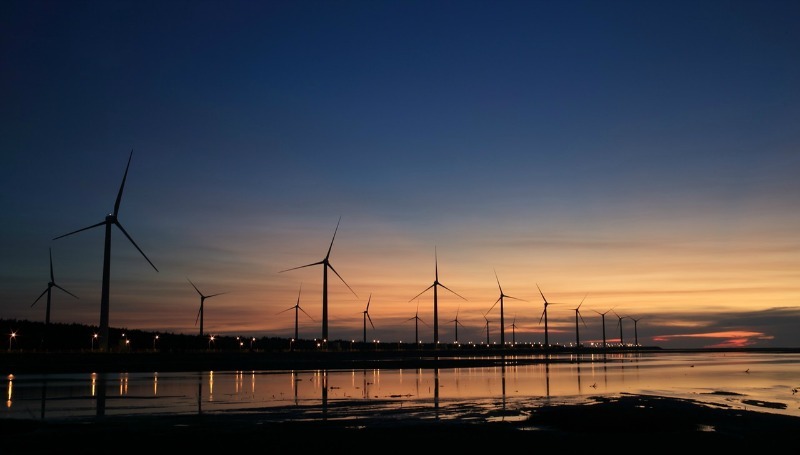 But despite these troubles, wind power is becoming a more and more popular solution in some remote parts of the world in addition to major cities. In the open, wind blows more freely which makes the use of a wind turbine more effective than compared to a city. With enough turbines, you could effectively power a city and store the unused energy in batteries and plants. Turbines can also be integrated into large-scale power grids without too much hassle or technical issues. However, some businesses are sticking to their guns and trying to optimize the use of wind power. The next destination for wind power is harnessing offshore wind farms. Since there are less objects to get in the way of strong winds, offshore turbines have the ability to continue spinning throughout the day and are less susceptible to a lack of wind. Many studies are already being conducted on artificial islands and offshore farms, and there is a possibility that these offshore wind turbines will be installed on oil fields to reduce the costs of anchoring them to the sea floor. Another exciting option is the idea of airborne wind turbines that are able to harness high-altitude winds which are far more consistent than land winds and much more powerful.